Bantay Bata 163 Northern Mindanao held a Brigada Eskwela in Iligan City. Recently, Bantay Bata 163 Northern Mindanao staff accompanied by 11 Sagip Kapamilya scholars and coordinator went to Lumbatin Elementary School, Pugaan, Iligan City, Misamis Oriental. The group conducted a clean-up and painting of the classrooms. 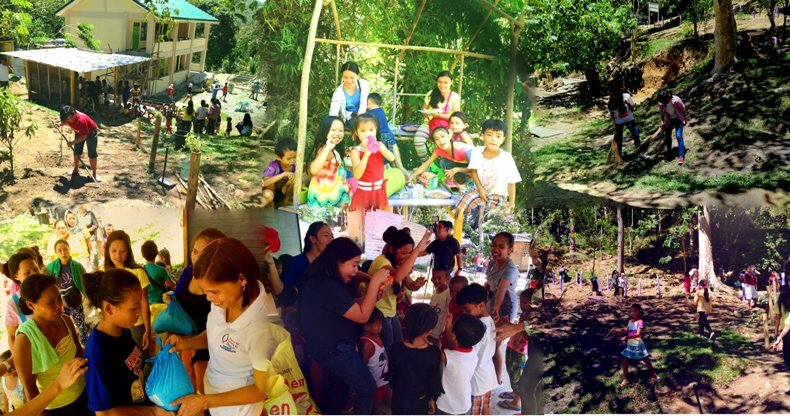 Children were given pairs of slippers, snacks, and enjoyed the advocacy games on child’s rights. The parents have also received a packed of rice. 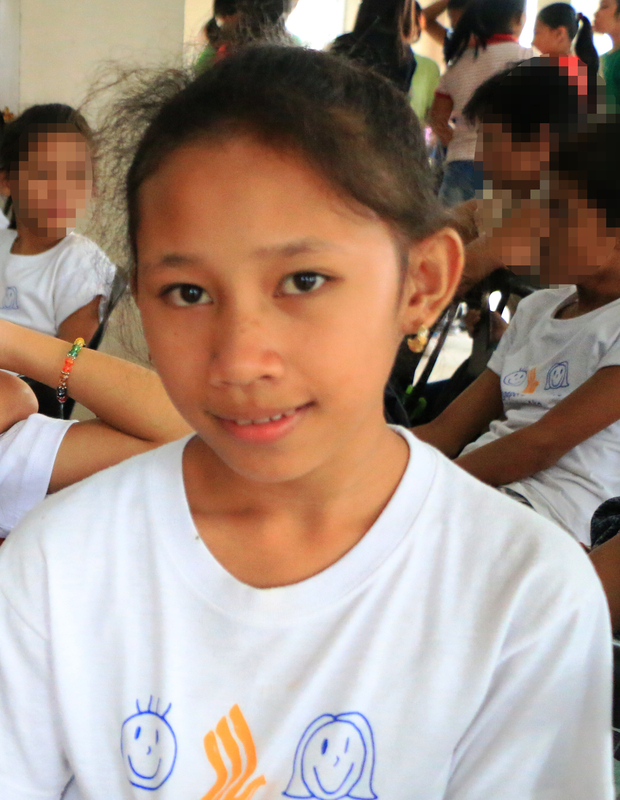 120 enrolled pupils are from the Higaonon tribe of Iligan wherein heads of the family earn a living through farming.